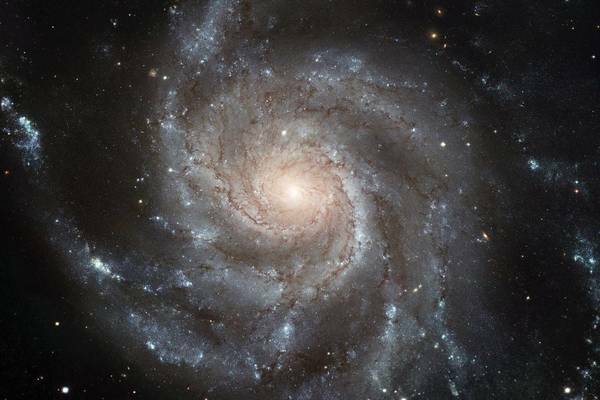 This online lecture gives an introduction to cosmology. How do you like the course 'Kosmologie (Physical Cosmology)'? This online course teaches about a property of microscopic matter called charge and how it leads to attractive and repulsive forces between subatomic particles.